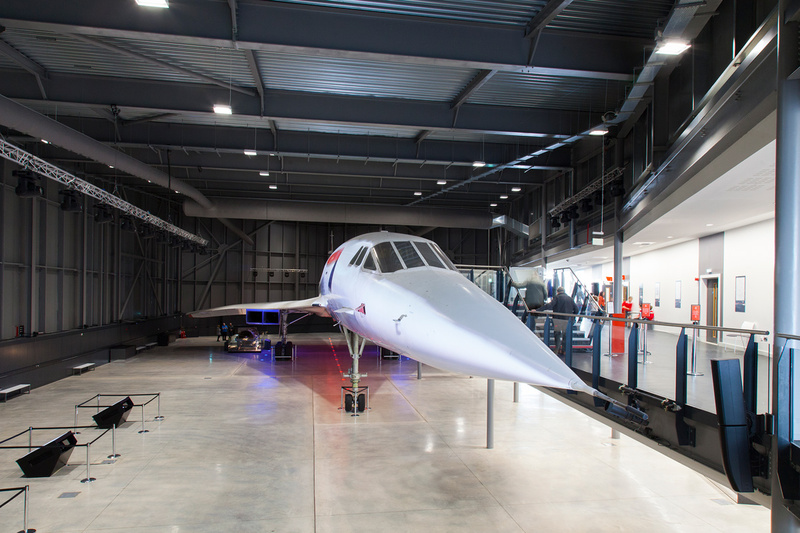 The new home of the last ever Concorde to grace the skies has finally opened its doors to the public this month following the conversion of two World War One, Grade Two listed hangars into a first class aviation heritage museum in Bristol. Lloyd Burnell, Executive Director of Aerospace Bristol, said “Aerospace Bristol offers something for everyone: Concorde, as always, has the power to amaze and looks just stunning in her new home; we have created a first-class exhibition to tell the story of Bristol’s aerospace achievements from 1910 to the modern day, and there are great fun interactives to keep all members of the family interested and entertained." 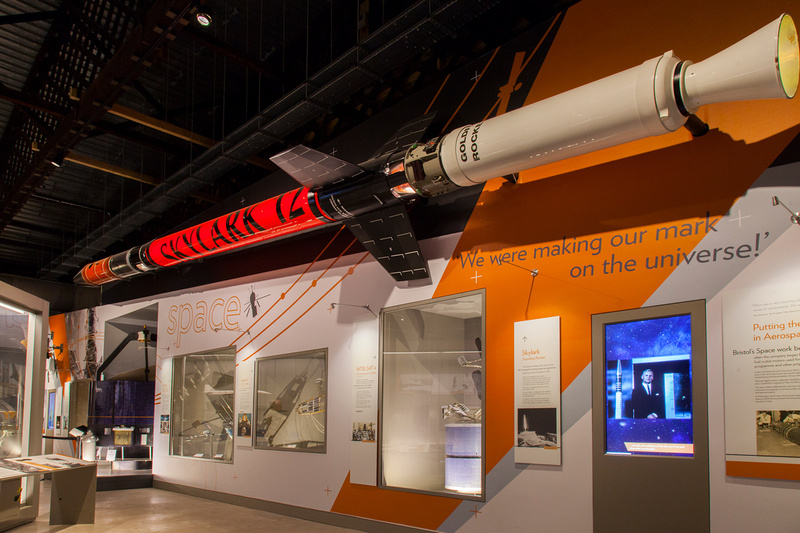 The exhibition space, designed by Event Communications, tells the captivating story of ordinary people who have gone on to achieve incredible things. Visitors commence their journey in the renovated hangar where they are introduced to the Wright Brothers’ first flight in 1903, and from here they continue to navigate through the different eras delving into the historical timeline of aviation. The history continues through to the Concorde Hangar where visitors reach the magnificent centrepiece finale. The surrounding exhibition space examines Concorde, the most glamorous passenger aircraft ever built. Projections, videos and touch screen interactives provide a closer encounter with Concorde, and the origin of this glamorous aircraft icon. The exploration of aircraft and engineering is brought to life by audiovisual installations, which offer further depth and insight into the significance of science, technology, engineering and design associated with their evolution. Sysco were contracted to deliver the layers of audiovisual solutions around the museum by Focus Consultants, working closely with Beck Interiors to integrate the technology seamlessly amongst the historical artefacts.